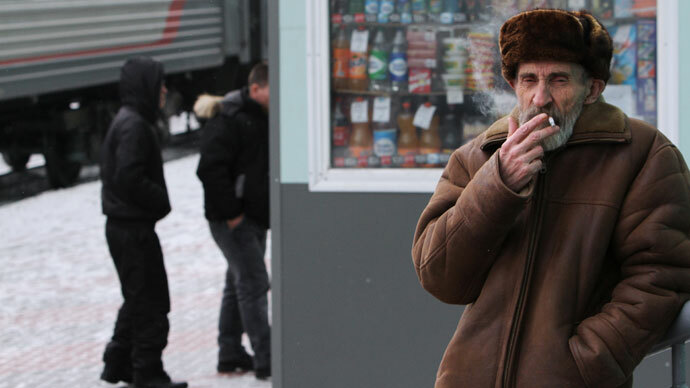 A law banning smoking in certain public places, including airports, railway stations and bus stops, comes into force on June 1 in Russia – the country where up to 40 % of the adult population regularly light up. From now on, smoking is officially outlawed in public transport, schools, unis, healthcare and sports facilities, state administration premises as well as in lifts and in stairways of apartment blocks. Getting a dose of nicotine while at an office is only permitted if it has a special ‘smoking room’ equipped with a ventilation system. To the dismay of nonsmokers, puffing cigarettes is still allowed in many pubs, cafes, clubs and restaurants. But that is only until July 1 2014, when the second – harshest - part of the new law comes into force, making lighting up illegal almost everywhere, including passenger trains, ships, transport platforms, hotels, and market places. 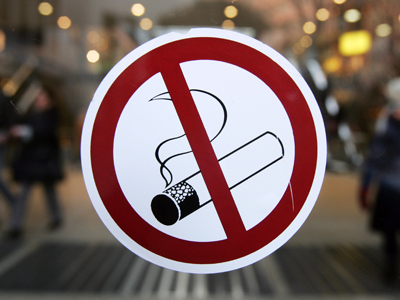 In addition, from next year buying a pack of cigarettes in a kiosk will be banned – only large shops and supermarkets will be allowed to sell tobacco. A significant price-hike for cigarettes is expected; up from the current average 30-60 roubles ($US1 to 2) for a pack. Authorities hope the tough stance will help to fight Russia's ubiquitous habit, which kills up to 400,000 people annually. 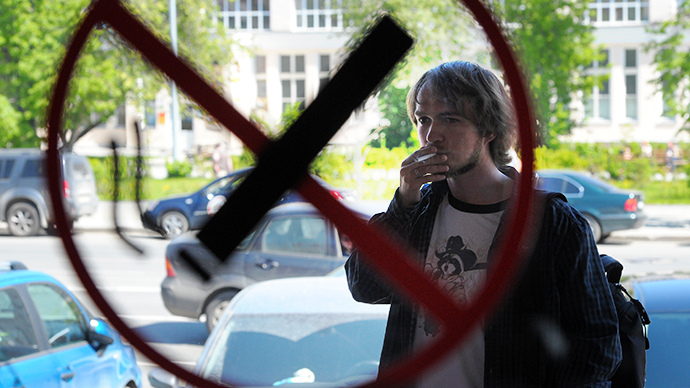 Over 60 % of men and more than 20 % of women smoke in Russia, with many developing the unhealthy habit from childhood. “It’s important to prevent children and teenagers from starting to smoke. They shouldn’t be able to buy cigarettes on their way from school,” Russian Health Minister Veronika Skvortsova said earlier. She added that the new legislation will save up to 200,000 lives every year and noted that Russia’s tobacco ban is no harsher than similar laws in other countries. In yet another step in the war against Russians’ dangerous love affair with cigarettes, doctors will be testing all school-kids over 10 years of age for smoking. Additionally, all nicotine addicts will be able to get medical help free of charge. Skeptics, however, state that the law - which sparked heated debate long before it was adopted – will not really significantly reduce the number of smokers. As a Russian classic said, “The severity of Russian laws is alleviated by the lack of obligation to obey them.” The question now is how exactly these new rules will be implemented, as it is practically impossible to have police monitoring every bus stop or playground in such a vast country to catch smokers in action and make them pay fines for violations (between $US 33 to 50). Opponents of the law particularly criticize the ban on smoking in all bars and restaurants saying that in Russia – where freezing winters last for about six months – kicking people outside to have their cigarette is not exactly the best solution to the problem. However, 76 % of the population – both smokers and nonsmokers - welcomed the idea of banning smoking in all public places, according to a poll by Russian Public Opinion Research Center, VCIOM. The outlawing of all forms of tobacco advertising imposed by the law has got even more supporters – 79 % gave a thumbs up to the initiative. Still, the law in general has split society, with 49 percent of the population (and a third of nonsmokers) being against the legal initiative since it is too strict. They believe that the ban will only spark corruption and require additional budget spending. Even smokers themselves are divided on the matter, discussing it over a cigarette. 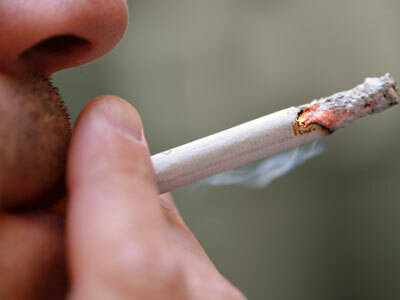 Some tobacco lovers believe the ban will help them to finally quit smoking. Others though are set to fight for their right to take a drag on a cigarette. 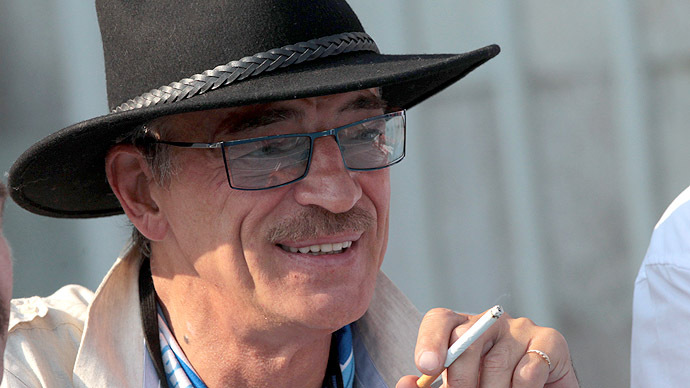 Well-known Russian actor, Mikhail Boyarsky, who leads the movement For Rights of Smokers is one of the fierce opponents of the lawmakers’ solution to the smoking problem. Having puffed for a good 50 years, he is not going to give up and insists that special areas should be organized for smoking so that both smokers and nonsmokers feel comfortable. “We shouldn’t look at other countries’ [experience]. We’ve got our own mentality: forbidden fruit is sweet,” he said earlier in an interview with St Pete’s MK daily. “I think a democratic solution to the problem would be better in this case than orders that bring no result,” he added. The actor is confident it is not for MPs to rule on smoking issues since it is something that a person should decide for oneself. 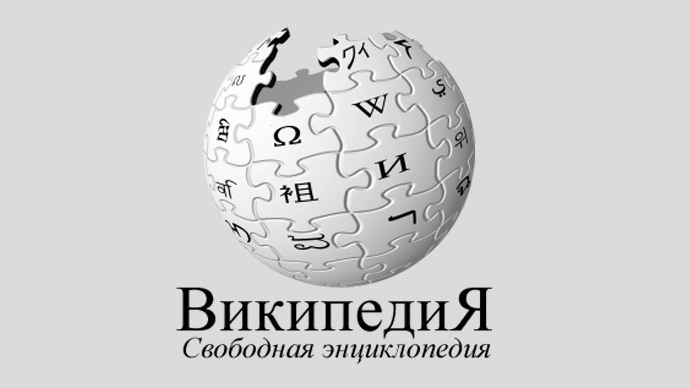 A true battle between supporters and opponents of the anti-smoking law erupted among Russian web users. “Idiocy!” was the verdict from user nicknamed “eeg” from Chelyabinsk region, one of the most polluted in Russia because of massive metallurgical industrial facilities located there. “It’s difficult to breathe, heavy traffic and here a guy comes and has a cigarette at the doorway. Are you taking us for fools? Bring order to the area,” eeg demanded in a comment posted on Echko Moskvy radio station website.